Happy 4th of July ! How am I celebrating ? 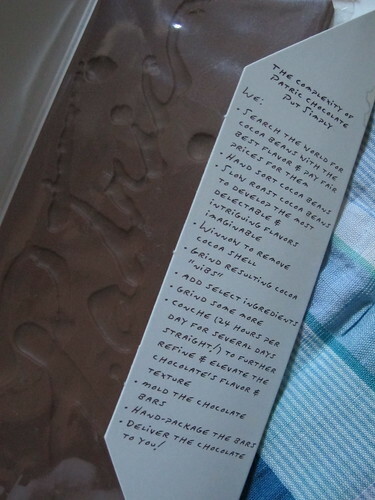 With American chocolate, but of course. 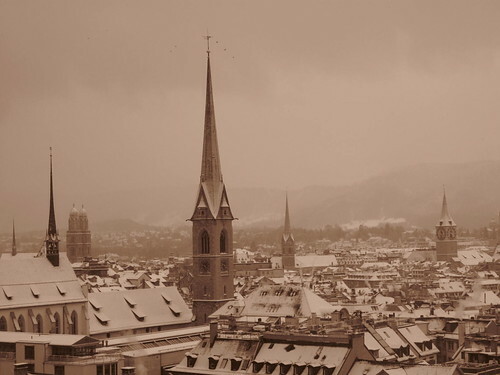 The first eleven Chocolate Roundups on MyKugelhopf featured chocolate from around the world, from big players like Switzerland, France, Belgium, Italy, Spain and Austria, as well as from other countries not necessarily known for their chocolate, like Croatia, Slovenia, Australia, New Zealand and Poland. The USA made its way into more than one roundup too, with styles and ingredients varying wildly. 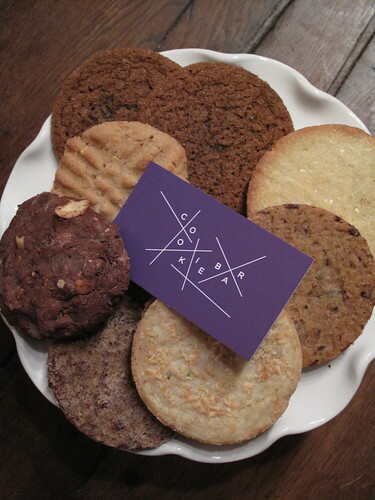 Theo and Vosges appeared in the inaugural roundup in 2009 and still remain favorites of mine. 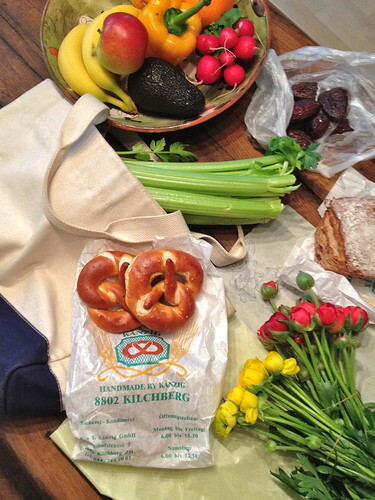 Over the years, I discovered Askinosie, Salazon, Taza and Olive & Sinclair to name a few. 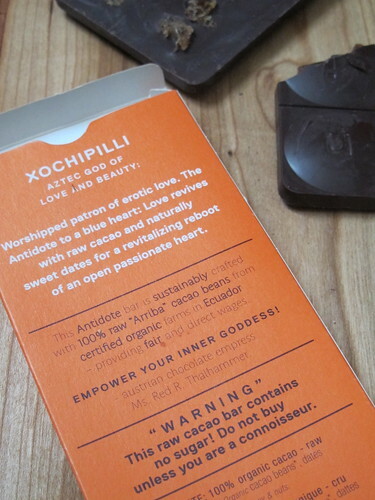 And more recently, thanks to Meadow, a gem of a chocolate shop in New York City (flagship in Portland), Xocolatl by David and Fruition were featured as stellar American bean-to-bar chocolate makers. 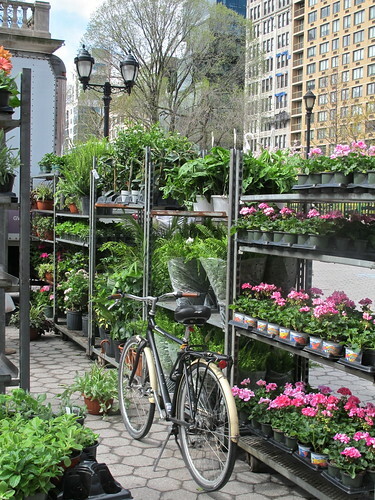 And on my last trip to New York City in April, I discovered even more. Passionate artisans are currently devoting themselves to producing chocolate at a superior level, taking each and every step of the process into their own hands: sorting, roasting, winnowing, grinding, conching, tempering, flavoring, molding, packaging… What’s more, consumers nowadays are more and more curious about just about everything, wanting to know the origins of the ingredients and even the chocolate maker’s background. 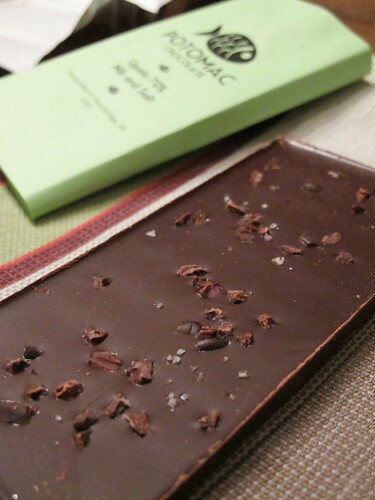 Below is a selection of bars I tasted from small batch chocolate makers in America who satisfy our curiosities – and especially our sweet tooth. 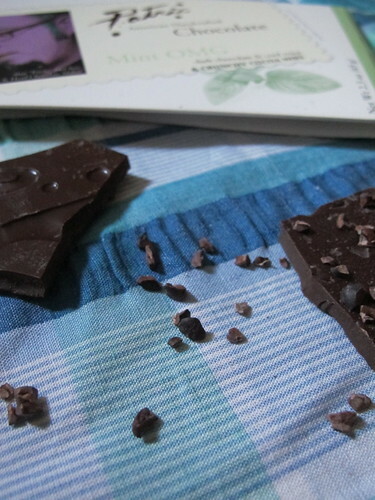 An excellent place to start on the topic of bean-to-bar chocolate in the USA is, perhaps surprisingly, in Missouri. 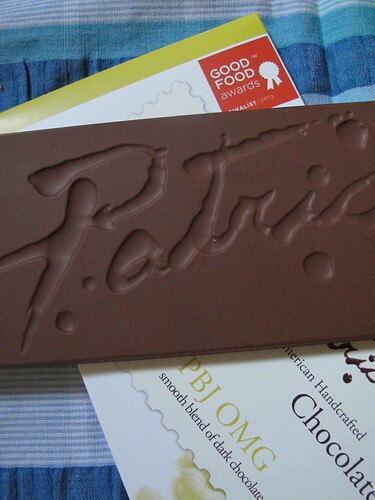 Alan McClure has earned quite a reputation for his range of bars under the name Patric Chocolate. His signature blends have earned him well deserved praise. 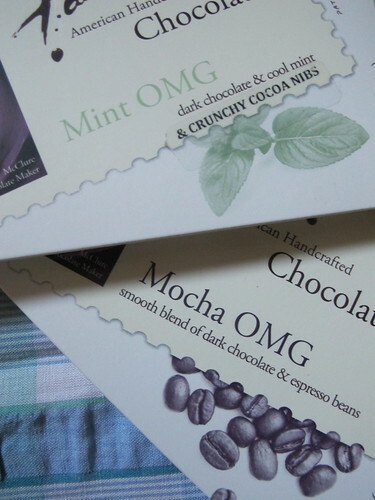 And his series of OMG bars, well… oh my god is right. 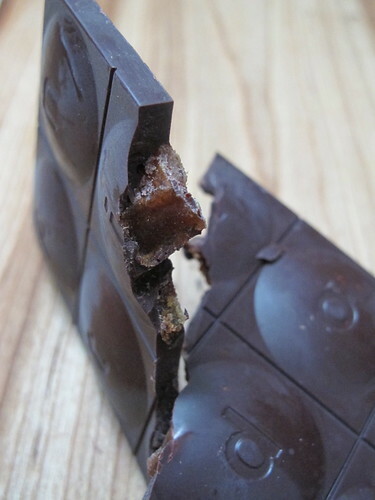 The mocha bar with just “4 simple ingredients” (cacao, cane sugar, cacao butter and espresso beans) didn’t even last long enough to be photographed. 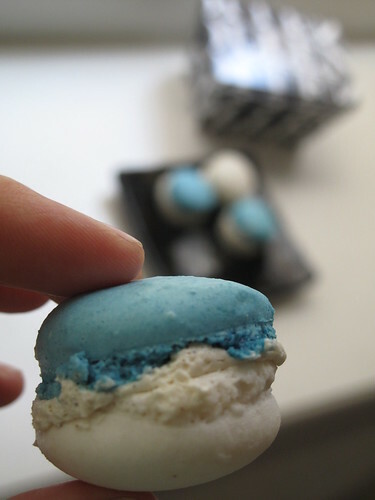 The mint bar did, with its 4, the last being natural peppermint oil. 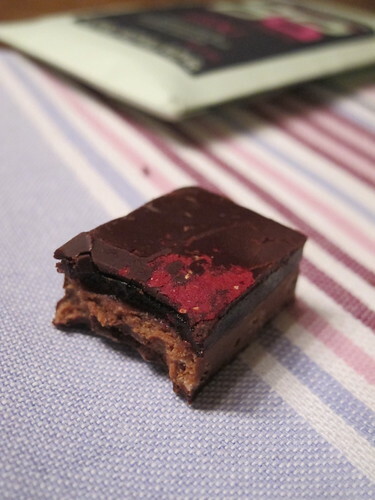 As for the pbj, I can’t say it any better than the chocolate maker himself: “Dark roasted peanut butter plus cacao with naturally occurring jam-like bursts of berry flavor equals one way-too-easy-to-eat chocolate bar.” Omg indeed. 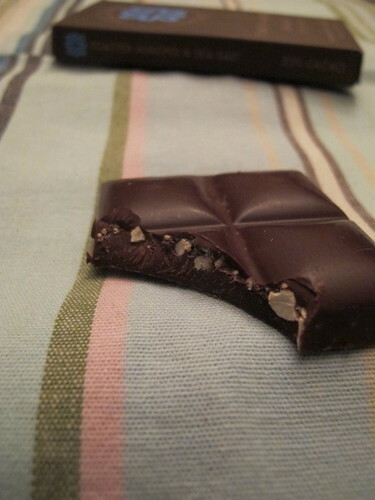 We all know that well before chocolate even reaches our mouth, our eyes already have an opinion of their own. 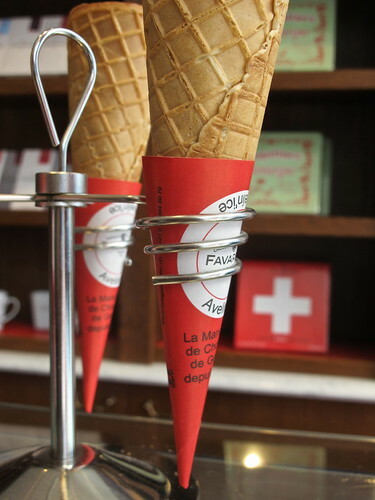 So much attention has been placed on the appearance of bars nowadays – not only the packaging (with plenty of catchy tag lines to boot), but the molds themselves. 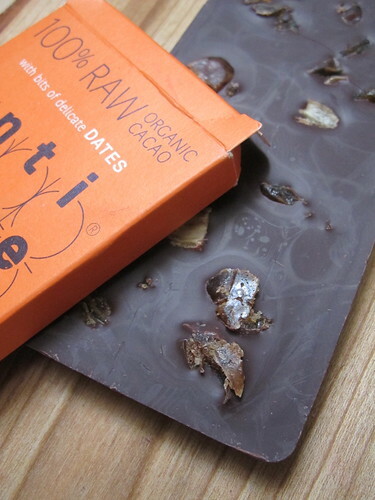 I love the mold that Antidote uses for its bars above, somewhat reminiscent of Askinosie, as well as the very different, but likewise eye-catching one Madre Chocolate uses. 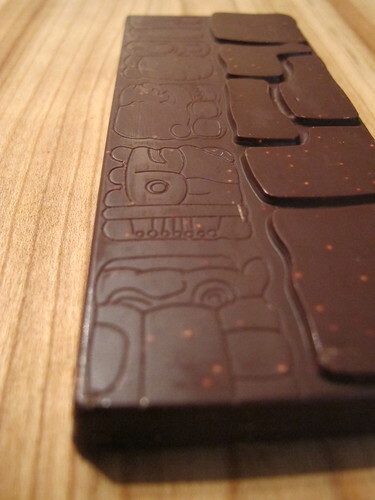 The design is a nod to the cultural heritage of the Aztecs and Mayans, to whom we are eternally grateful for chocolate. 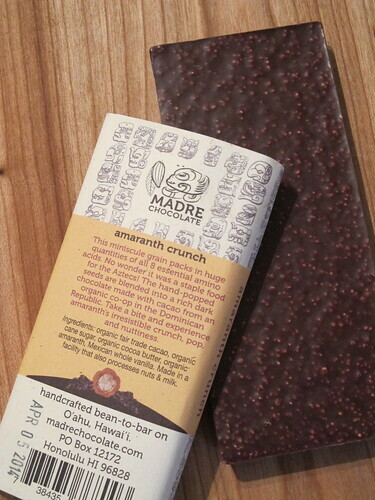 I tasted their bar using yet another ingredient the Aztecs brought us – nutty, crunchy amaranth – adding depth in flavor and texture to an already rich dark bar. 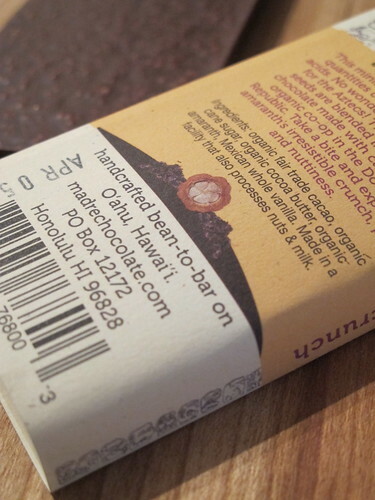 Best of all, it’s made on the island of Hawai’i, only one of its kind. 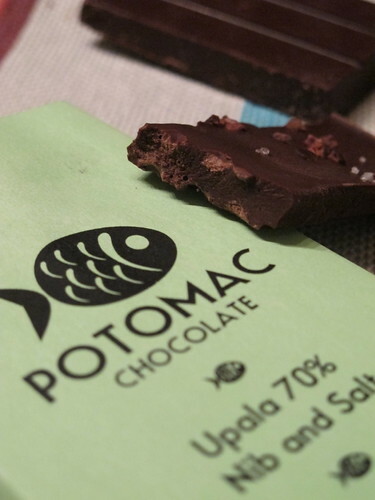 Speaking of esthetics, the little fish on Potomac Chocolate‘s bar definitely caught my eye too. 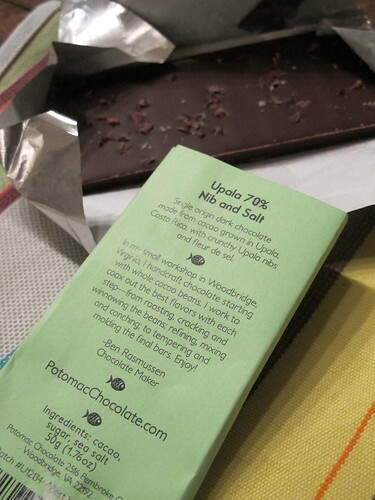 Reading the back of the bar, I learned it was another bean-to-bar chocolate from a small factory in Virginia. Intrigued I was. 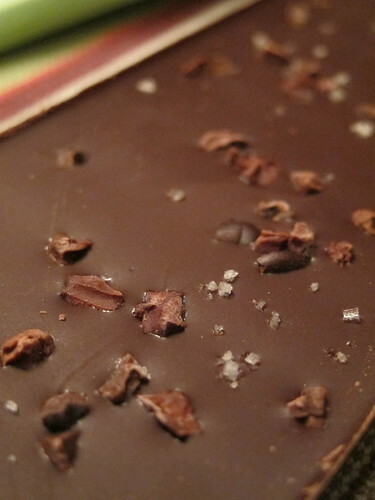 While I’m not usually attracted to bars with nibs, the addition of salt convinced me to try it. 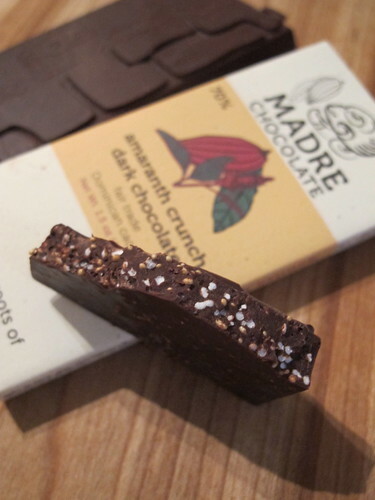 I like the sweet and salty contrast in this bar, but would have loved it even more without the nibs. 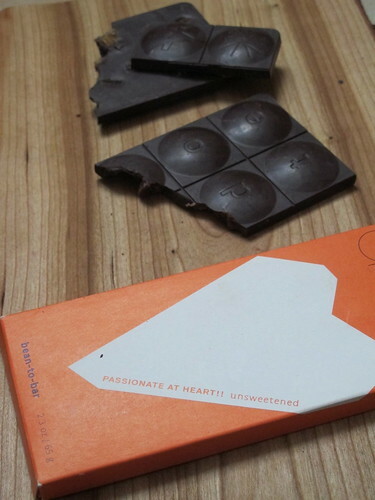 And guess what, just a few weeks go, chocolate maker Ben Rasmussen announced on his blog, “I think that separate nib and salt bars make for a better tasting experience. 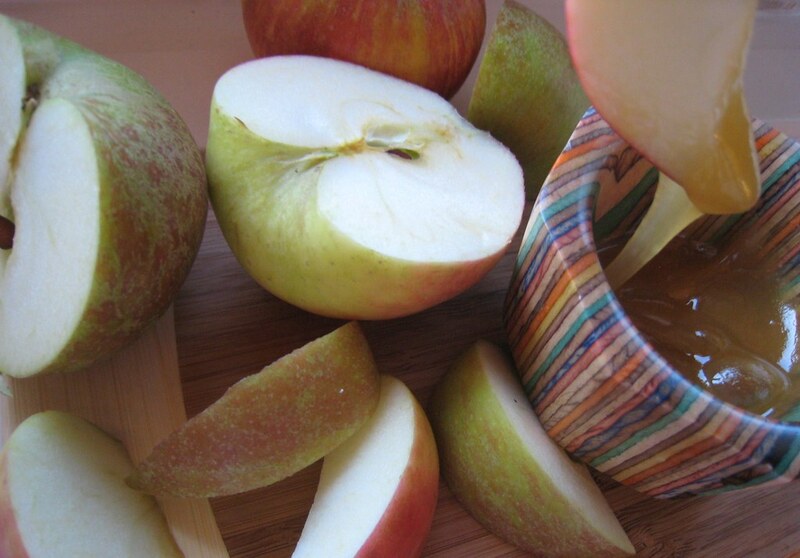 I think the simplicity of just one added ingredient will allow that ingredient to really shine.” [applause] Needless to say, I hope to taste the new bar shortly. Actually, can’t wait. 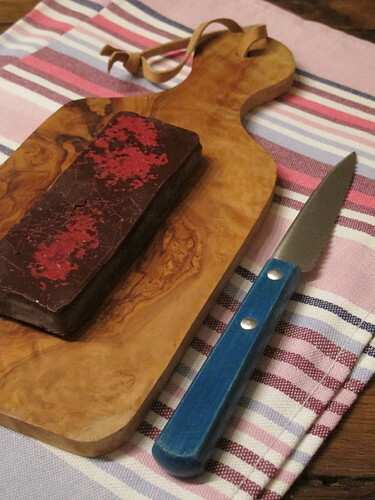 Of course there are also passionate artisans in the States making chocolates without starting from the cacao bean, and who still go to great lengths to deliver utmost quality with a signature touch. Jean-François Bonnet, former executive pastry chef at Daniel (NYC), concentrates on texture, appearance, balance and freshness for Tumbador Chocolate in Brooklyn. 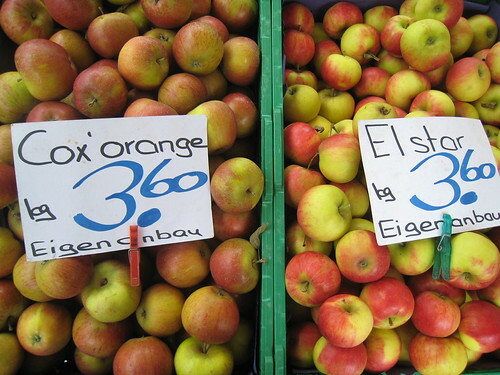 He puts a creative spin on flavor combinations, nostalgic to some and fun to all. I was a pb&j kid and fully admit to still enjoying a peanut butter and jelly sandwich from time to time. 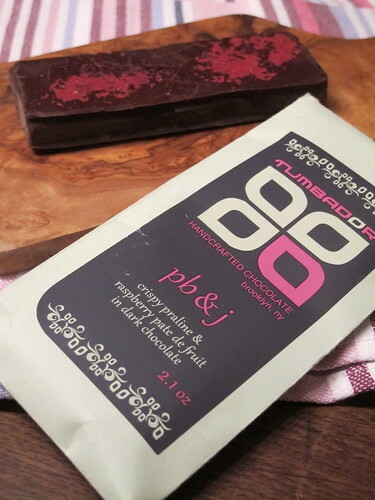 How could I then resist Tumbador’s pb&j dark chocolate bar ? Impossible. 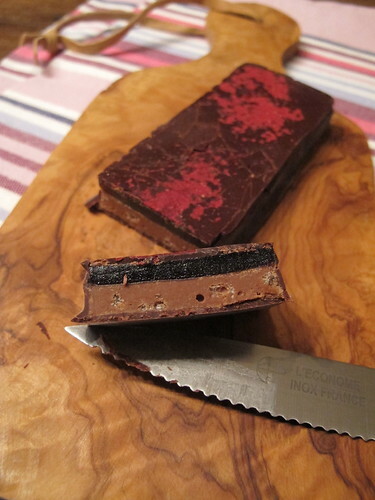 This chocolate sandwich was made with raspberry pâte de fruit and a layer of peanut praline. 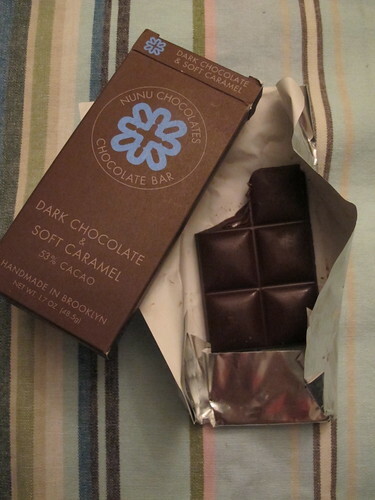 Last but not least, another handmade chocolate bar that’s molded in Brooklyn. 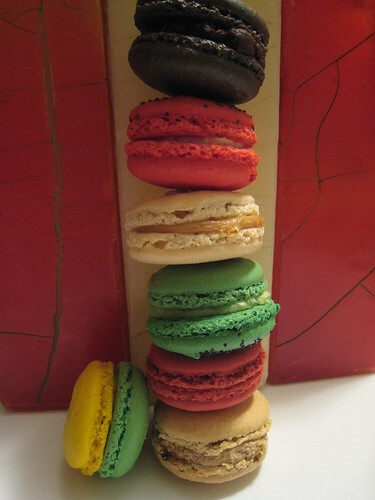 (Nope, not talking about Mast Brothers.) 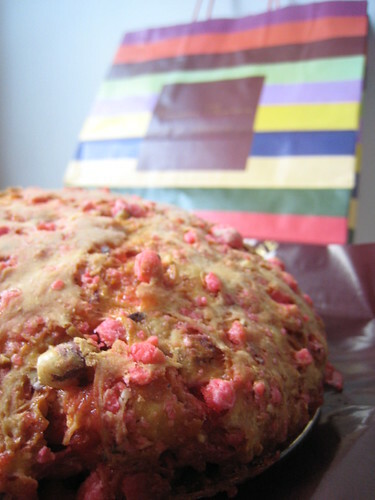 This one’s not bean-to-bar either, but it’s just too good not to mention. It’s rare that I repeat tastings, unless I really fall in love. 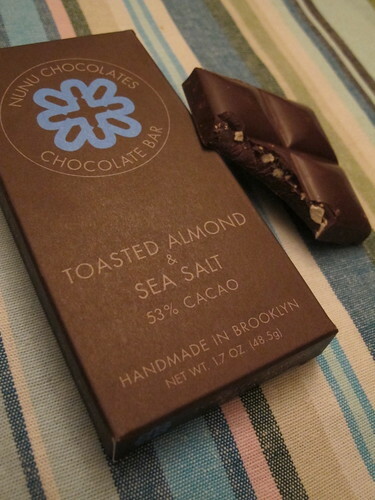 And while I first discovered Nunu Chocolates for their caramel, it’s the dark chocolate bar with toasted almonds and sea salt that I’m writing home about (and asking those back home to send more !). 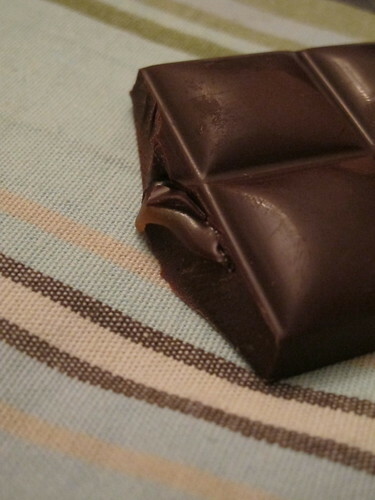 I like my chocolate bars thick, smooth, sweet but not too sweet, with a bit of crunch and a generous hit of salt. This one gets check marks all around. 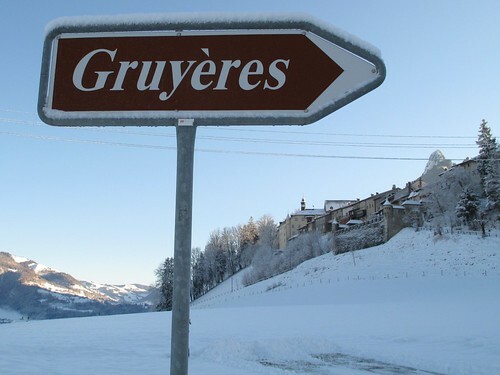 So… what have you all been tasting lately ? 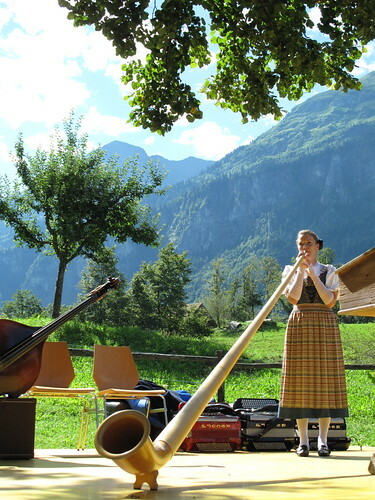 All of them sound good! Just for the record, Antidote is made in Ecuador at the Ecuatoriana de Chocolates factory in Quito.